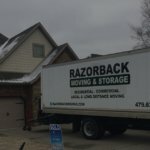 When you are moving, whether it’s across town or to an entirely new city, you will likely experience the excitement of changing locations and starting over in a new home. 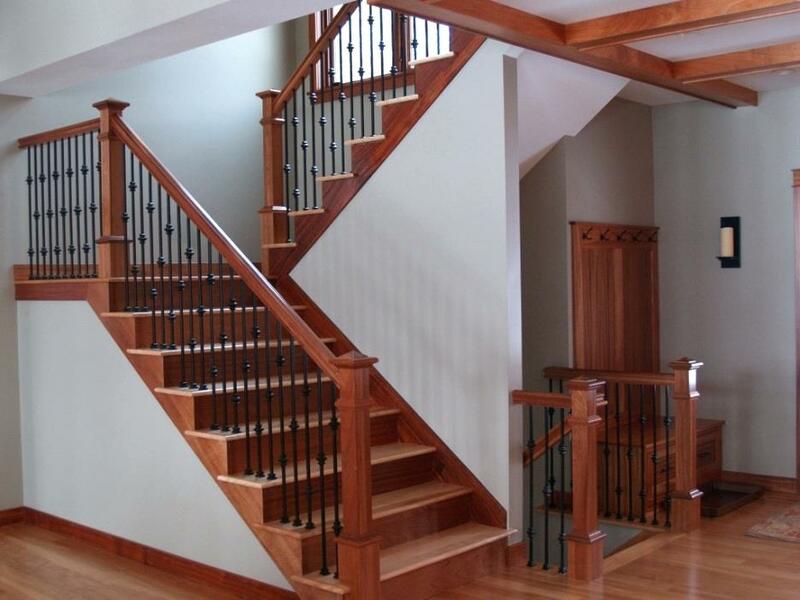 However, if you are moving into a new space that requires you to navigate tricky staircases during the move, you increase your chances of breaking valuables, damaging furniture, or damaging the walls of your new home. 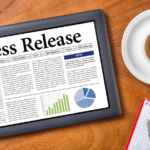 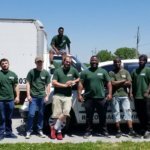 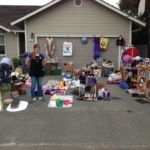 Fortunately, having the assistance of a professional moving team can make this difficult situation much easier on you, as they can take this task off your hands altogether. 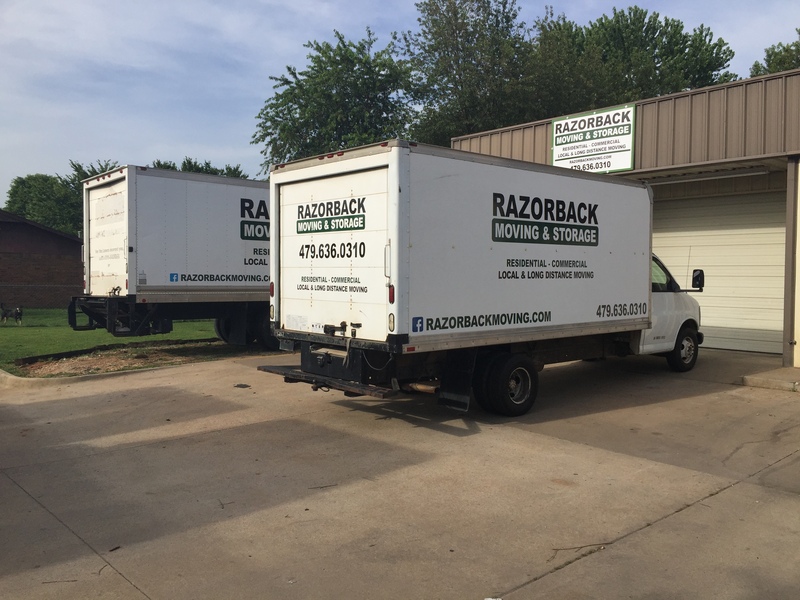 If you or someone you know is moving soon and the move will involve navigating staircases, contact the experienced Northwest Arkansas movers at Razorback Moving & Storage today by calling 479-636-0310. 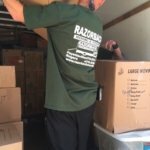 Moving can be exciting, but if you lose or break some of your valuable belongings in the process, the experience could be ruined for you. 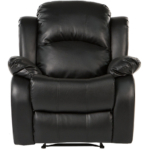 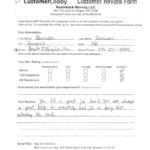 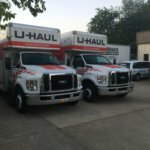 Having the help of experienced movers can relieve the burden of moving from your shoulders and make the experienced more relaxing and enjoyable for you. 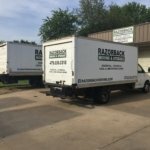 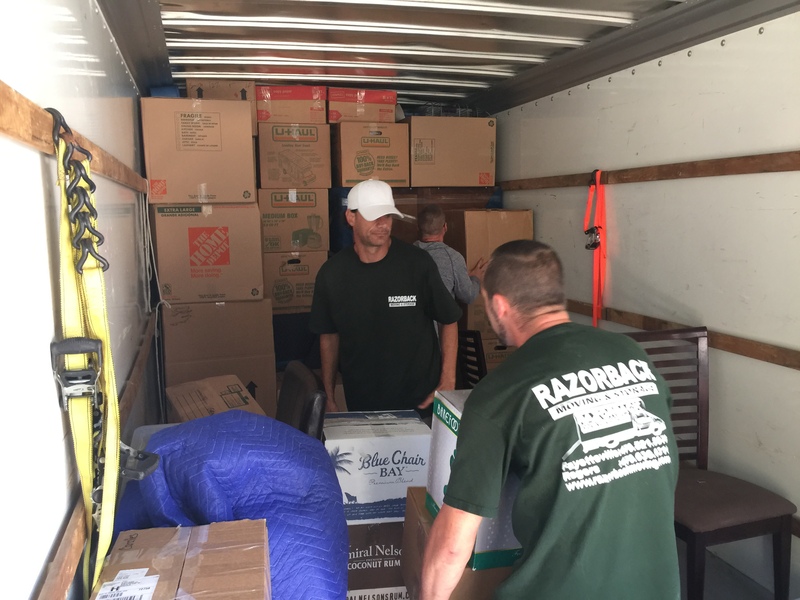 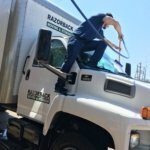 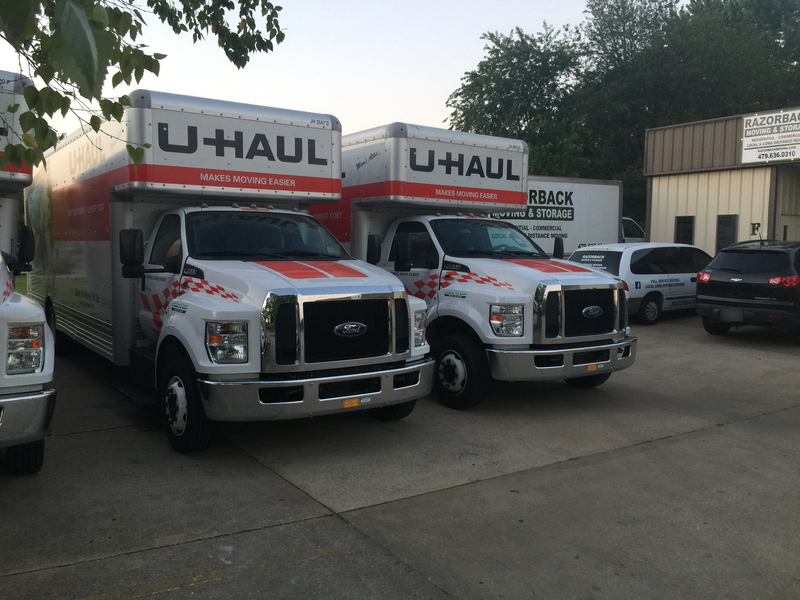 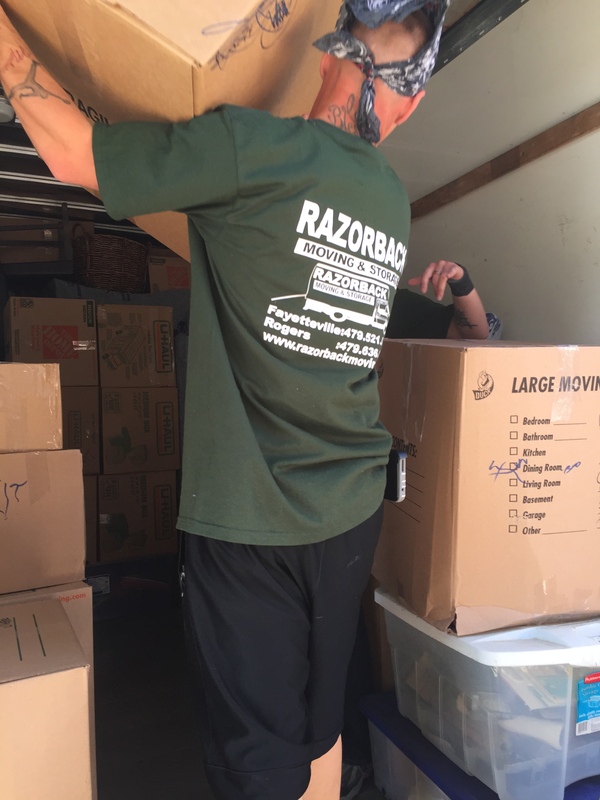 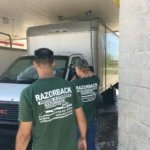 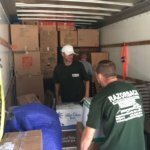 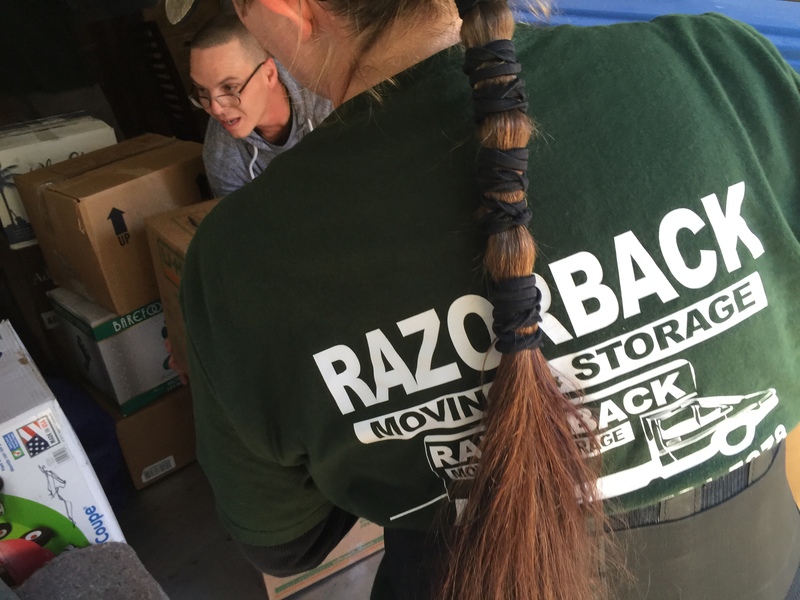 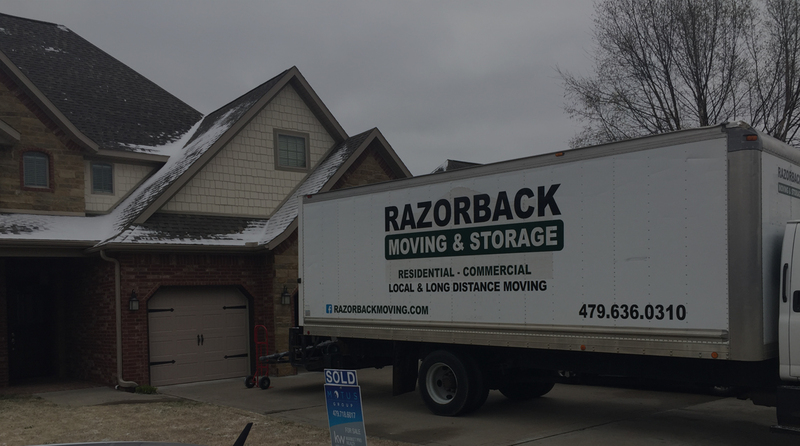 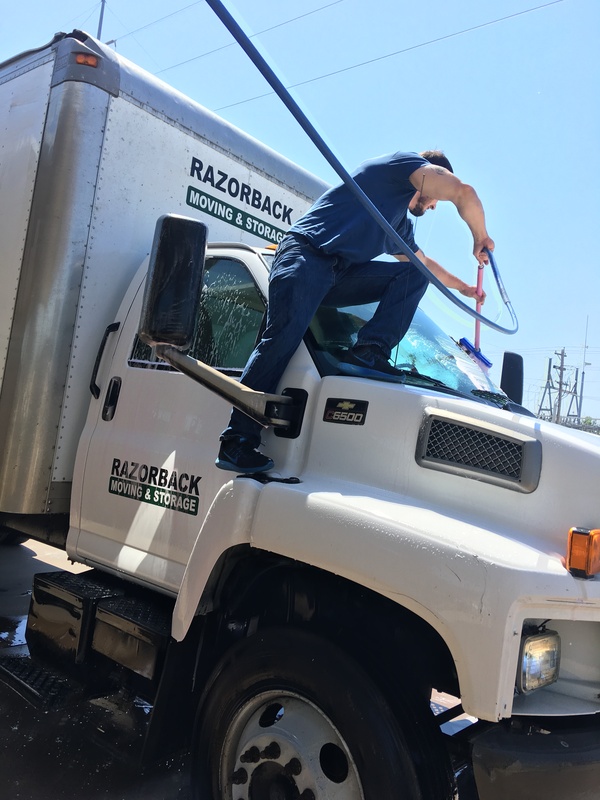 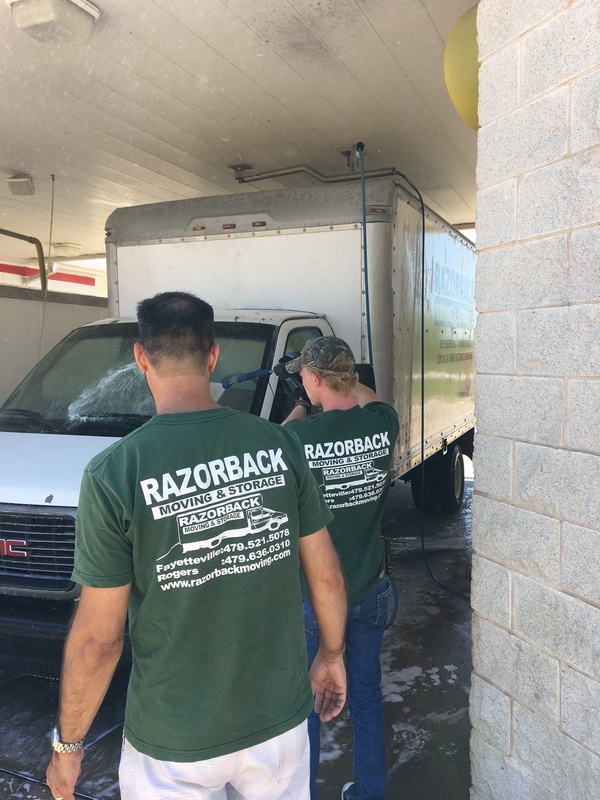 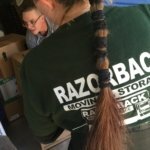 If you or someone you know is moving soon and needs help from experienced and insured movers, contact the experienced Northwest Arkansas residential movers at Razorback Moving today by calling 479-636-0310.